You can set up your Xbox Wireless Adapter for Windows 10 on any Windows 10 device, and you can set up the Xbox Wireless Adapter for Windows on any Windows 10, Windows 8.1, or Windows 7 tablet, laptop, or desktop computer. There are two steps to setting up the adapter—connecting the adapter to your device and binding your controller. Make sure that your Windows device is up to date and connected to the Internet. 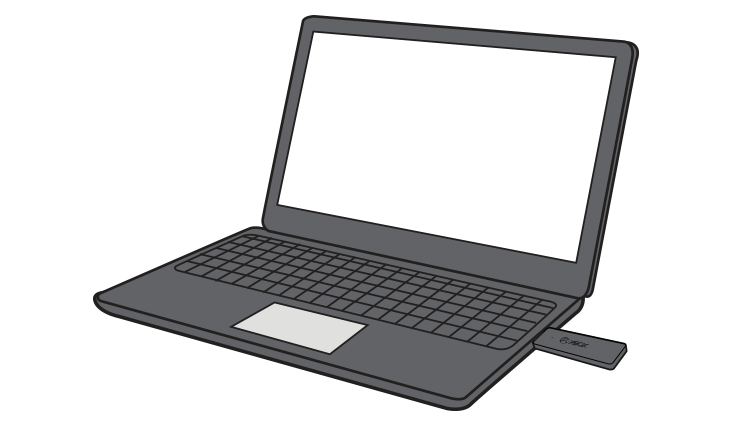 Plug the adapter into a USB 2.0 or 3.0 port on your Windows device, and installation will happen automatically. Drivers for the adapter are built into the Windows operating system. Note For more information, see Xbox Wireless Controller functionality across operating systems. If you're using the adapter on a desktop or other device in which the USB port doesn't face the controller or is blocked by metallic objects, you should use the included USB extender so you'll avoid wireless interference and have a good line of sight to your controller. If you've used an Xbox One Wireless Controller before, you'll be familiar with the binding process to pair a controller with a console, or in this case, the Xbox Wireless Adapter for Windows. Connect the Xbox Wireless Adapter to your Windows 10 device (so it has power), and then push the button on the Xbox Wireless Adapter. Make sure the controller is powered on, and then press the controller Connect button. The controller LED will blink while it's connecting. Once it connects, the LED on the adapter and controller both go solid. 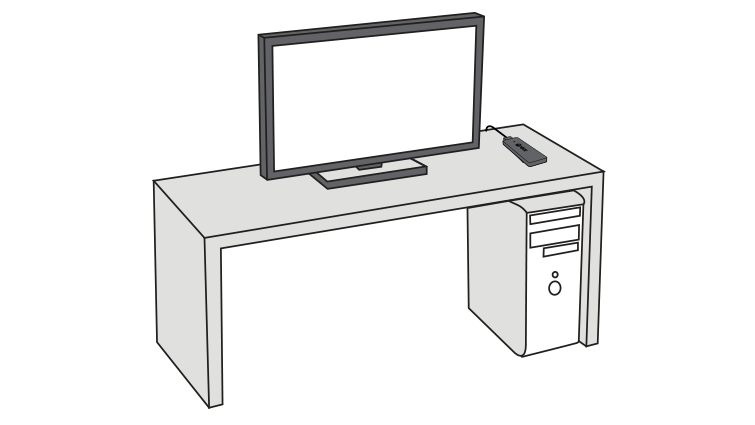 Some PCs, such as Microsoft Surface Studio, have Xbox Wireless built in. 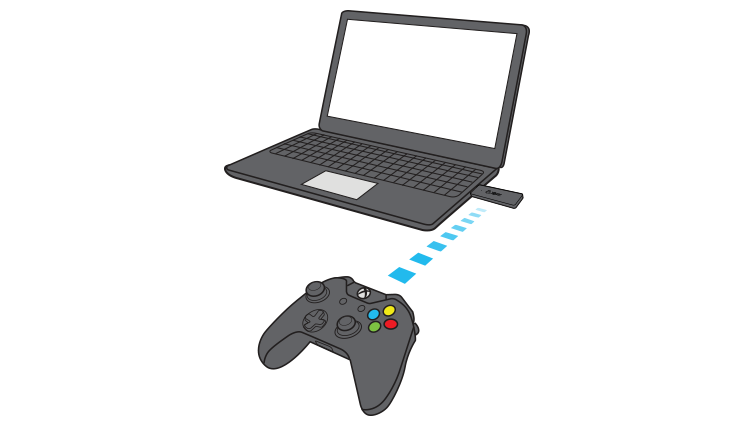 This enables you to connect your controller wirelessly by using Add a device in Settings. You can also use this method to connect using your Xbox Wireless Adapter for Windows instead of pushing the button on the adapter. If you have trouble setting up your adapter or controller, see Troubleshoot the Xbox Wireless Adapter for Windows. Would you like to contact Support regarding the "Set up the Xbox Wireless Adapter for Windows" issue you were reading about or a different issue?